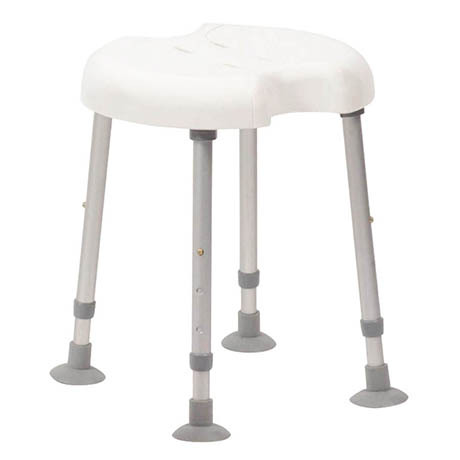 The Delphi is a free-standing, height adjustable stool offering seated support in the shower cubicle. It features push-button height adjustment to suit different user requirements and a front and rear cut-out to facilitate personal hygiene. Easy to install and dismantle for storage and transportation.